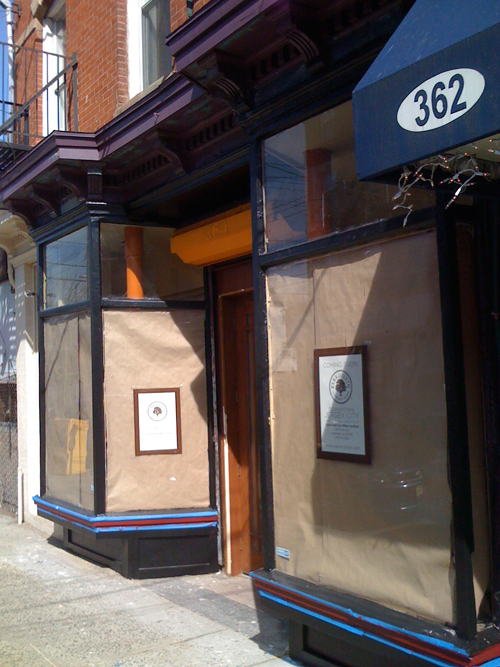 The former home of Bagua Juice will soon become comfort food bistro Park & Sixth, a Hoboken eatery. The storefront on Grove Street near First was vacant for several months. 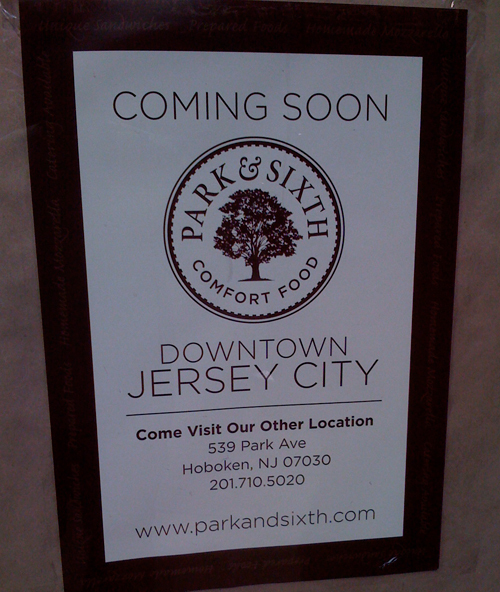 The Hoboken location of Park and Sixth focuses on assorted sandwiches and prepared foods; the Jersey City location will presumably provide a similar menu. No time table yet on when the shop will open.